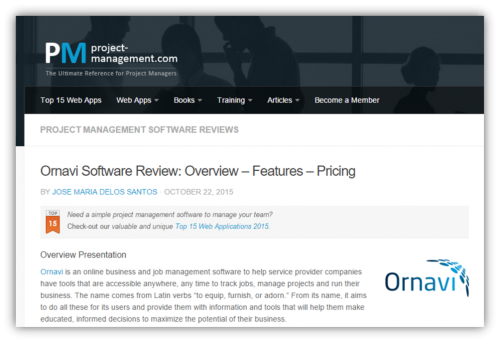 It’s always nice to hear some positive feedback so imagine how delighted we were to learn Ornavi has made it onto The Top 28 Project Management Tools list. 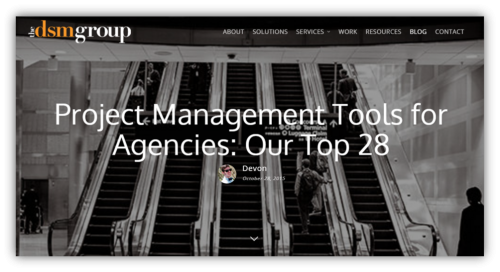 Thanks Kevin, and thanks to the DSM Group for the acknowledgement. If you have any feedback for us, we’d love to hear it. Share it below or using our contact form for a chance of being featured on our website in the near future.